What Are the Different Types of Poetry for Teenagers? 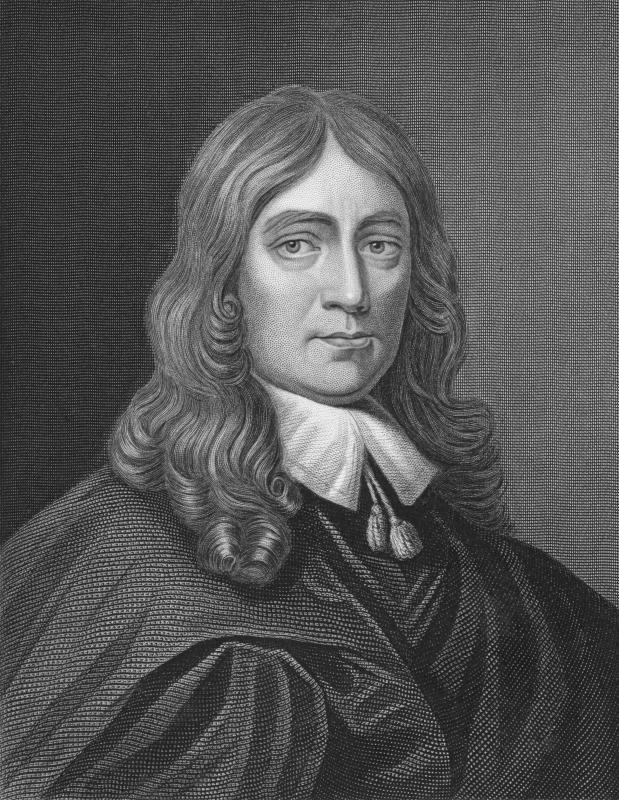 John Milton wrote blank verse poetry. Most poetry for teenages is love poetry. 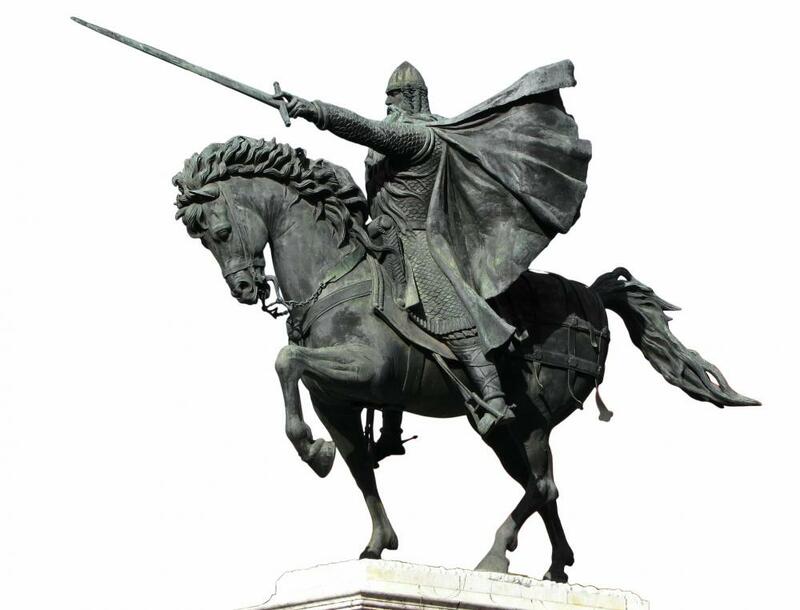 Spain's epic Poem of the Cid tells a heroic true story. The balcony scene in "Romeo and Juliet" offers classic love poetry for teens. Some teenagers are inspired to write their own poetry to explain their emotions. Works by Walt Whitman are popular poems for teenagers because he wrote in free verse, which resembles natural speech. Poetry for teenagers can be organized by theme, style, or genre. Common themes include romantic love, friendship, loneliness, inspiration, and humor. Free verse, blank verse, and many types of rhymed verse make up the three main style divisions of poetry. Billy Collins created a program for high schools called Poetry 180 while he was Poet Laureate of the United States from 2001 to 2003. This anthology collects 180 easily accessible poems intended to be enjoyed, not analyzed. Poetry 180 is a great starting place because, after reading the anthology, adolescents can look for more works by the authors that they liked most. Of all the styles of poetry available, rhymed verse is the most easily recognizable form. Rhymed verse follows a specific rhythm, or meter, as well as a prescribed rhyme scheme. There are many forms of rhymed verse, each with their own meter and rhyme scheme, including sonnets, limericks, and villanelles. Blank verse is poetry that follows a specific meter but does not rhyme. Most of William Shakespeare’s plays are written in blank verse. 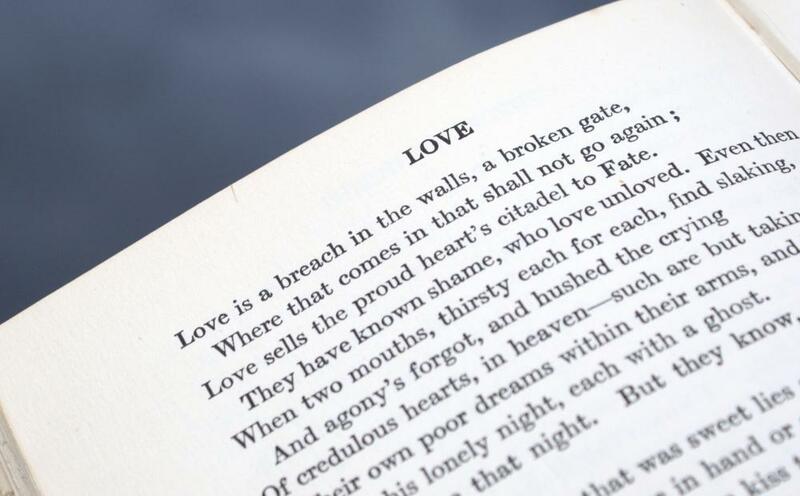 Christopher Marlowe, John Milton, and Alfred, Lord Tennyson are also well known for this type of poetry. Free verse is a style of poetry which focuses on sound without following a strict meter or rhyme scheme. 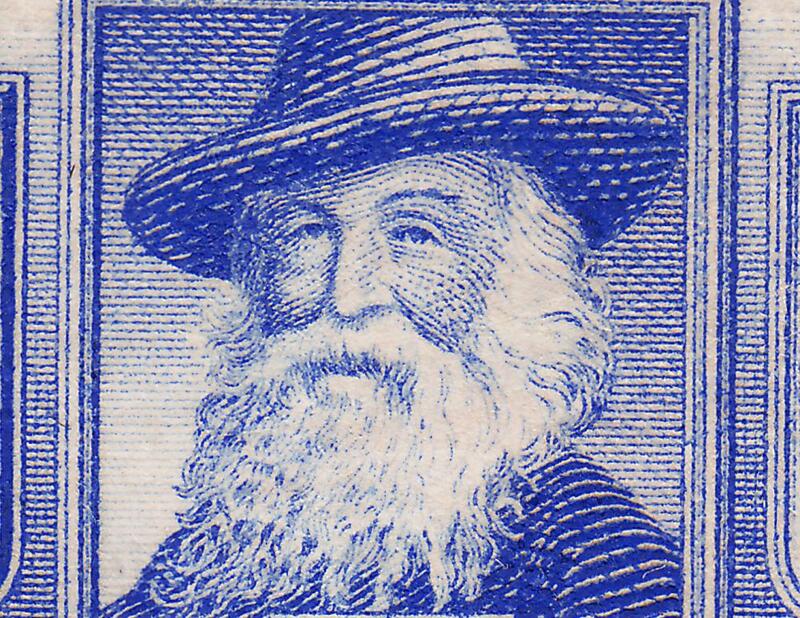 The best known free verse poet is Walt Whitman. Many teenagers find this style easier to accept, since it resembles normal speech closer than other poetry styles. Categorizing poetry by theme is much more fluid than categorizing by style. 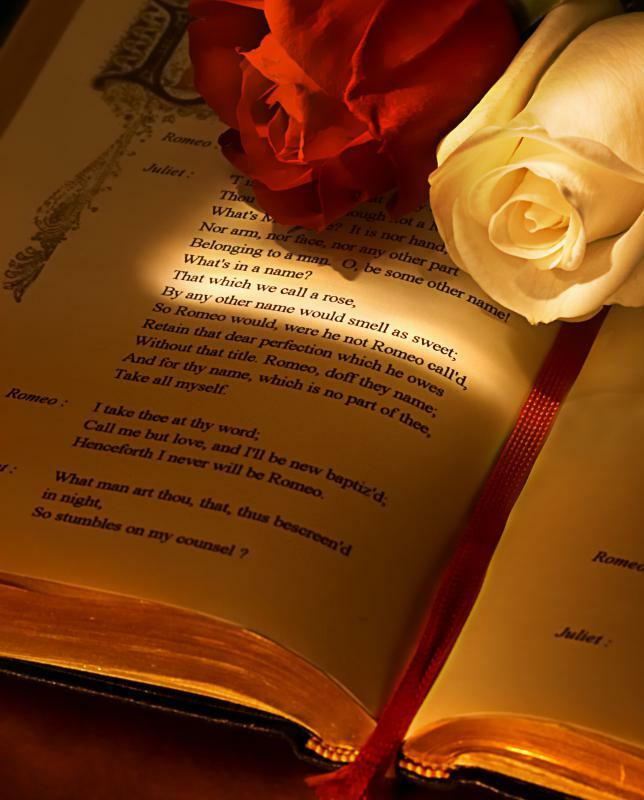 The majority of poetry for teenagers can be classified as love poetry, including romance, desire, unrequited love, and forbidden love. Examples include the balcony scene in Shakespeare’s Romeo and Juliet and Elizabeth Barrett Browning’s Sonnets from the Portuguese. Loneliness, sadness, and despair are other familiar themes in poetry for teenagers. Some favorite poets of these themes are Sylvia Plath, Anne Sexton, and T. S. Eliot. Although some poems with these themes have rhyme and meter, many free verse poems use short, disjointed lines to emphasize the speaker’s loneliness. Poetry for teenagers can also be divided into various genres, including epic, lyric, narrative, and dramatic. The most popular genre of poetry for teenagers is lyric poetry. Instead of telling a story or commenting on a situation, lyric poetry tries to encapsulate a feeling through its words, sound, and rhythm. Lyric poems are also typically shorter than those of any other genre. What Are the Different Poetry Genres? What Are the Different Sonnet Rhyme Schemes? What Are the Different Types of Blank Verse Poems? How Do I Choose the Best Poetry Books? What Are the Different Types of Short Poetry? It's important to keep in mind that teenagers are fully capable of understanding the same poetry that adults read. I loved Wordsworth when I was a teenager and I can still remember some of those poems to this day. But the best way to find relevant poetry is to try and find poets who speak to the teenagers and their problems. If they find poetry that says something they've never been able to say for themselves, that's the gift of a lifetime. @pleonasm - I think song lyrics are a really good way for kids to get into poetry, particularly if you can get them researching them on their own. Maybe set a task where they have to find lyrics that are relatively modern and can be read as poetry or something like that. There are plenty of poetry contests for teenagers out there as well and that can provide some motivation. There was one going at my university while I was there, where they brought in the winners to work with our writer in residence for a while, in the hope that she would inspire them. If that had happened to me when I was that age, it would have completely blown me away and it's definitely a prize I would have been eager to work towards. It's very important to ensure that teenagers are exposed to poetry that doesn't rhyme as well as poems that do. I know when I was a teenager, I wrote poem after poem that was filled with terrible rhyme, because I thought all poems should rhyme. Poetry by teenagers should be a form for experiments, rather than a hashing together of all the words that rhyme with love or hate.